The controversial SoundCloud rapper Tekashi69 is in hospital after being kidnapped, pistol whipped and robbed according to reports. Sources close to Tekashi told TMZ he was working on a music video in Brooklyn early on Sunday morning and on returning home at around 4am was confronted by a car blocking his drive. That’s when three hooded gunmen allegedly exited the vehicle, grabbed Tekashi and pistol whipped him, knocking the rapper unconscious. The next thing 22-year-old Tekashi reportedly knew, he was in the back seat of the car, driven by the gunmen, telling him if he didn’t give them money and jewellery they would kill him. 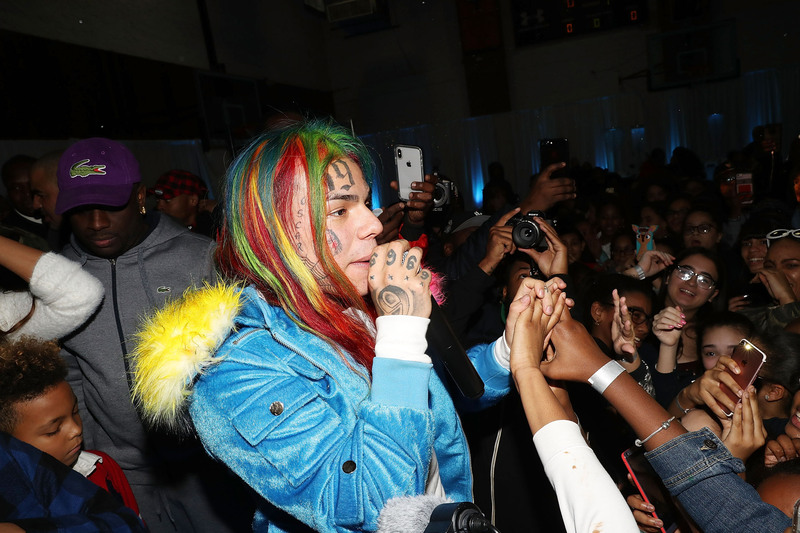 The car was said to have returned to Tekashi’s house where two of the attackers raided his home while a third held 69 in the vehicle. It’s reported the men stole $750,000 in jewellery and between $15,000-$20,000 in cash. Tekashi’s daughter and her mother were said to be inside the property during the raid but are believed to be unharmed. Following the heist, Tekashi is believed to have been driven away in the vehicle with the gunmen. At some point 69 was able to open the back door and jump out. 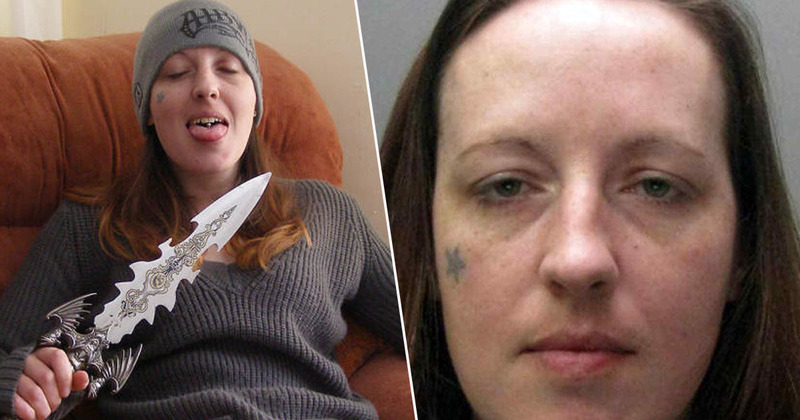 One of the attackers is said to have chased after Tekashi but retreated for fear of being ID’d. The celebrity site says Tekashi then jumped into the passenger seat of a stranger’s vehicle and begged for help. The stranger called 911 and asked 69 to get out at an intersection. It’s claimed an ambulance arrived and took Tekashi to a hospital where he remains while doctors perform various tests including a CT scan. I made a million dollars this year and I bought a fake Rolex with it ?? haha swag for the culture ? TMZ later posted an update based on information provided to law enforcement. Confusingly the accounts don’t match up. Tekashi told a different story to cops. Law enforcement sources tell us, they ended up interviewing 69 and he said the following: At around 4:25 AM Sunday, he was a passenger in a Chevy Tahoe at a Brooklyn intersection, sitting at a red light, when a car bumped them from behind. He told cops 2 men with guns jumped out, stole the driver’s iPhone and then grabbed Tekashi and dragged him into their car and sped away. Law enforcement says they drove to Tekashi’s home and he called someone inside — presumably his baby mama — and asked her to come down with his jewelry … which she did. Our sources say Tekashi then told cops he managed to escape and reported the incident to cops, but then became uncooperative. He checked himself into the hospital. Our sources say they have no idea how Tekashi was injured. 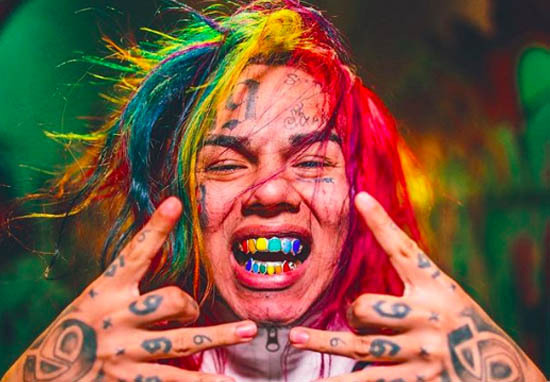 Tekashi rose to prominence on social media in July 2017 after an Instagram post went viral on Reddit and Twitter taking Tekashi, real name Daniel Hernadez, to internet meme status because of his eccentric rainbow and tattooed appearance. In October 2015 Hernandez pleaded guilty to the use of a child in a sexual performance involving a 13-year-old girl, Jezebel reports. However he later claimed in a 2017 interview to have had ‘no sexual contact’ with the girl and denied knowing she was a minor. He also claimed to have been 17 years old at the time of the incident contradicting his previous comments. Earlier this month Tekashi was arrested for allegedly choking a 16-year-old boy at the Galleria mall in Houston, Texas, and was held in Rikers Island prison until being released after posting $150,000 bail, Vibe reports. Hauntingly, just two days before XXXTentacion was gunned down in South Florida the 20-year-old rapper contacted 6ix9ine to warn him to ‘be safe’ and ‘never let down your guard’. …keep moving smart, squashing that beef was a good move. Tekashi69 has just dropped the track FeFe featuring Nicki Minaj.